Last year, more than half of copper demand of China came out from its power sector, but this year there has been a decline. The constant diminishing of the demand in power sector might cut down the rate of China’s import, which is a determining factor in international market prices. According to the industry sources, this year, the investment in power sector had been expected to gain a 10 percent hike, but instead the sector had to cope with .6 percent drop in the investment compared to last year’s demand; shows the reports of China Electricity Council. A senior analyst of Antaike Information Development Co; a state supported research firm, Yang Changhua stated that if there would be no rise in the investment of power sector, the consumption forecast of the 2014 should be adjusted down. 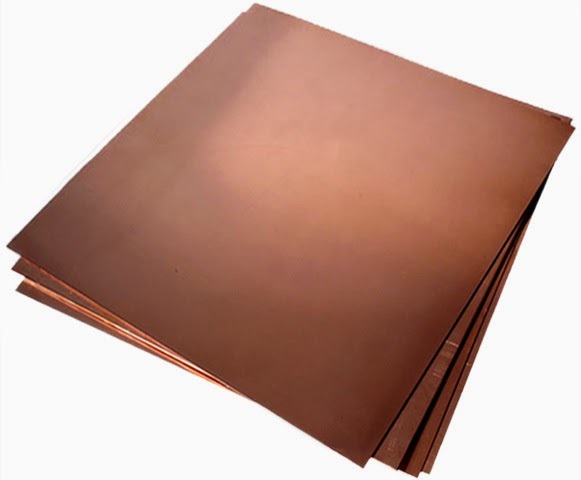 The research firm had already forecasted the country’s copper consumption, which said that the consumption would have 6.7 percent hike, which will be an increase of 8.7 million tones. The dominant in the investments in power networks in the country, the State Grid Corp of China stated that, it was being audited in May, and catching this phrase, industry source states that, the reason behind the sudden decline of demand in the power sector might be due to the audit, of which the reason is still unknown.